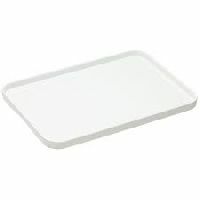 Shift during heating : 0.8% Max. 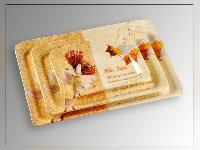 Cold Water Insoluble : W:43:0.05% Max. 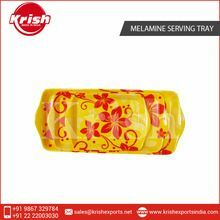 We have compartmentalized our facility into different units and one of them is packaging unit in which we meticulously pack our products to ensure safe and swift deliveries. 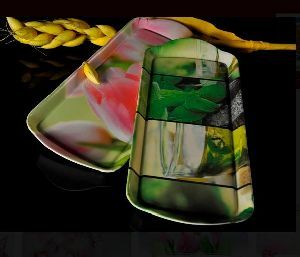 We have developed state-of-the-art storage facility, laced with all the necessary amenities, required for maintaining high-quality standards. 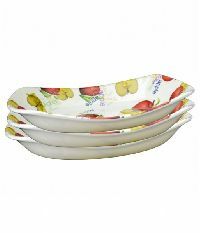 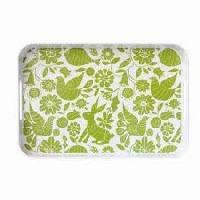 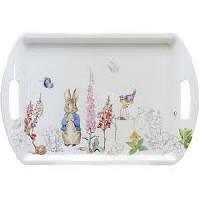 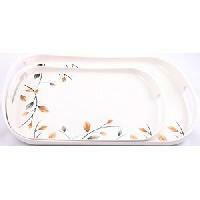 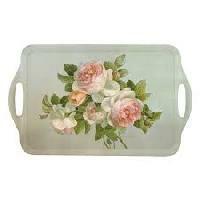 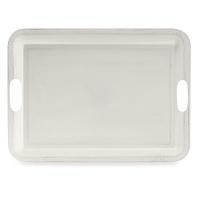 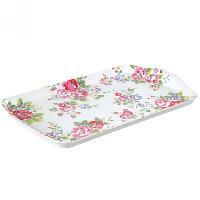 We offer an eye-pleasing range of Melamine Serving Trays . 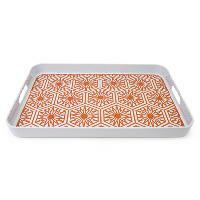 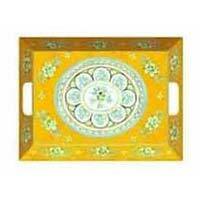 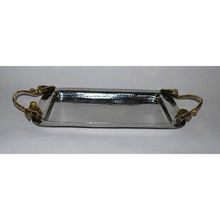 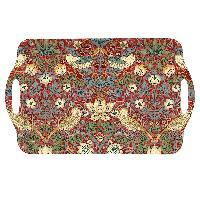 These trays are available in several shapes, sizes, colours and patterns. 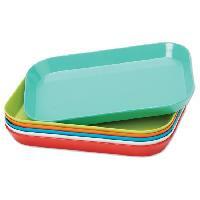 Made from high-quality material, this product is non-toxic, durable and easy to clean. 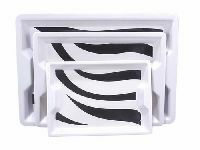 Our products are thoroughly checked for quality and re-dispatched for delivery only after getting properly packed in a damage proof packing. 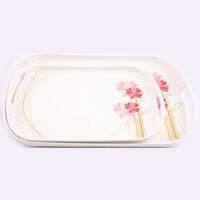 We are capable of rapid delivery. 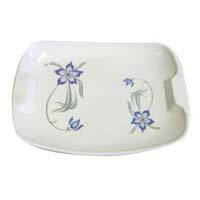 U. P. Ceramics & Potteries Ltd.